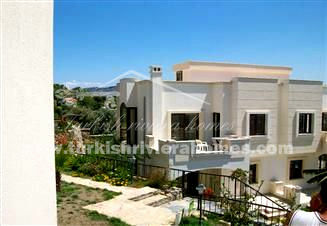 New Yalikavak villa in Bodrum has panoramic sea vistas overlooking the beautiful Tilkici bay. 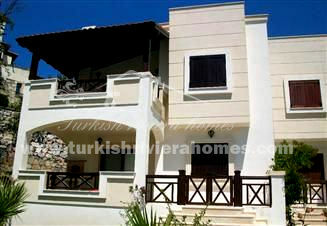 There are only 3 villas in this exclusive complex with 3 bedrooms and a very spacious living room. 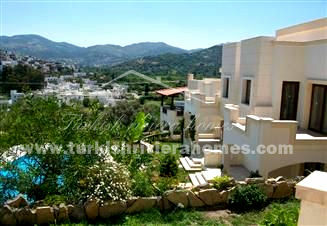 The villas cover 3 floors and the roof can be used as a sun terrace. 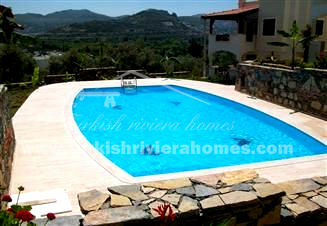 The interior of the villa can be completed to the buyers specification. 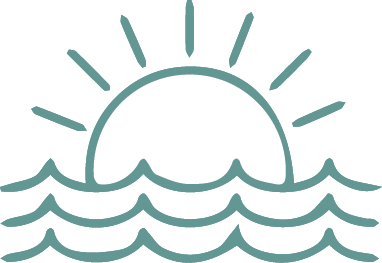 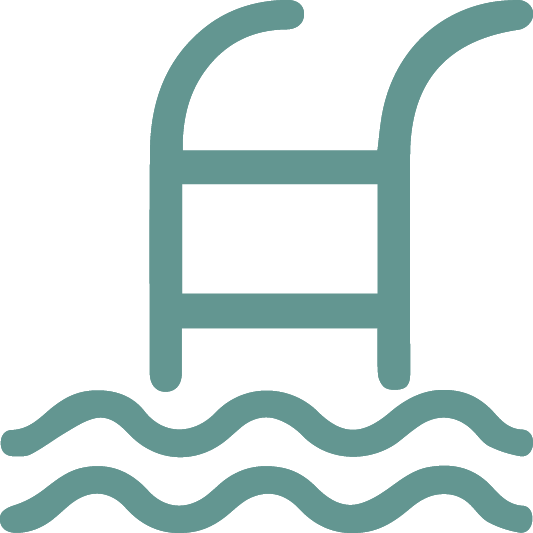 There is a sauna on the lower ground floor plus winter gardens in addition to a shared swimming pool.